Convenience retail is changing with more consumers shopping more frequently and using convenience stores for more than just topping up. They are looking for fresh and chilled, food to go, larger pack formats, proper promotions, and their expectations are higher than ever. Solutions that satisfy them now and for the next 24 hours are vital. 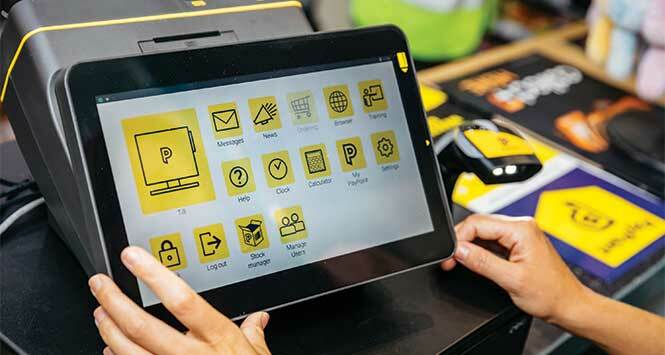 Coffee and food for now, fresh pizza and salad for tonight are just examples of how convenience is changing, and retailers have to be ready to meet these changes. These are the areas which Best-one has been delivering for our members over the past year and will continue to focus on in 2015. Indeed, Best-one is one of the groups driving growth in the symbol sector – sales were up 30% in 2014. While some of this growth came from retailer recruitment, most has come from a 25% increase in like-for-like sales from existing stores, driven by an emphasis on mission shopping, an improvement in their promotional offering to members and the My Rewards retailer rebate scheme. The scheme allows members to earn up to 5% cashback on their purchases making it the sector’s most generous rebate scheme. Best-one is also backed up with a team of more than 50 business development executives who work with members to help them develop their stores, along with an exclusive website offering planograms, store design advice, legislative updates and much more. 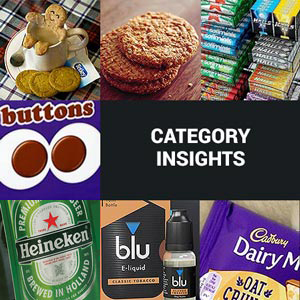 In the coming months Best-one will be consolidating and building on what it has already achieved: offering great promotions, driving chilled and fresh, working with members to ensure they are meeting changing shopper needs and increasing members’ sales and profits. 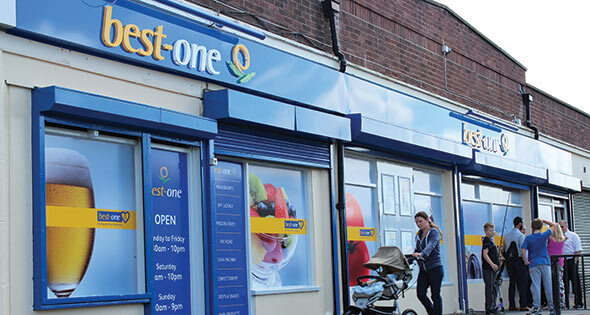 Additional benefits of Best-one membership include 80% of chilled and frozen products supplied in single units and the ability to link with all major EPoS systems. Retailers interested in joining Best-one can contact the group through the website www.best-one.co.uk, email enquiries@best-one.co.uk or call 020 8453 8353. Making retailing simpler and more profitable!